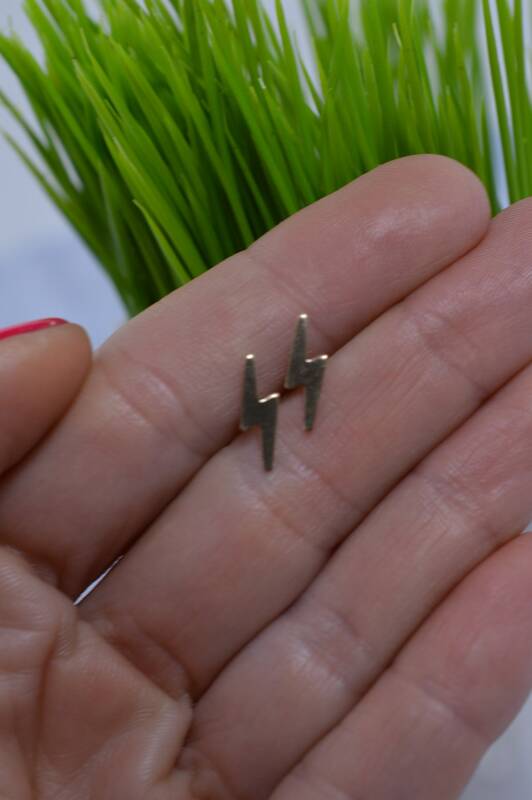 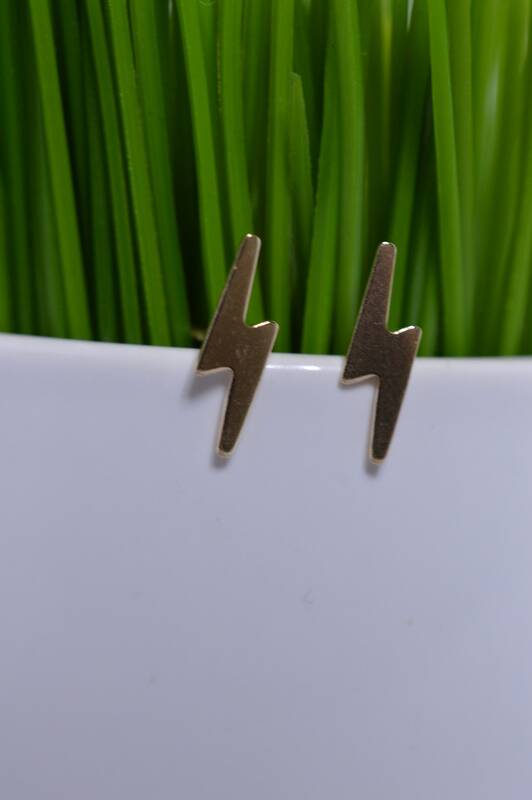 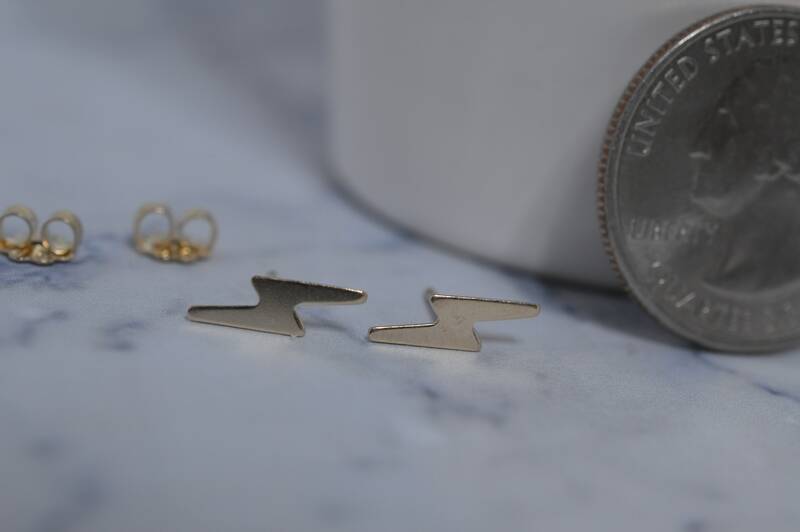 These adorable little gold fill lightning bolt earrings are a fun way to add a little super hero (or wizard) flare to any outfit. 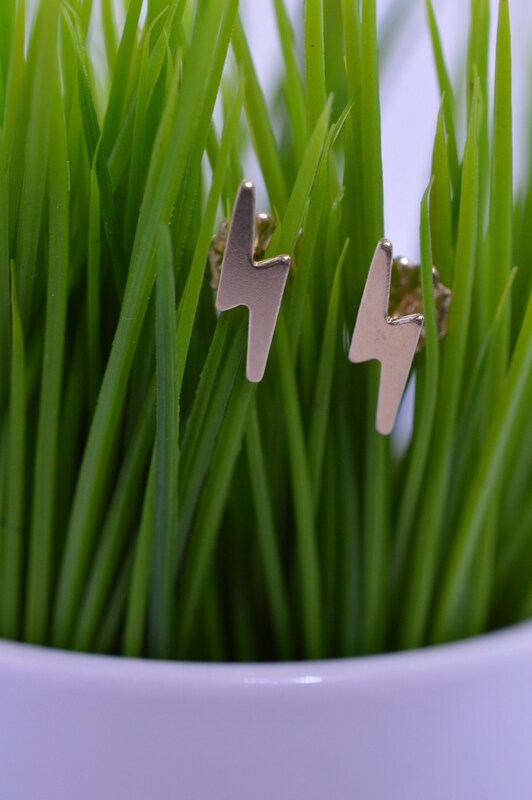 They may not give you super powers but they will magically match anything in your closet! 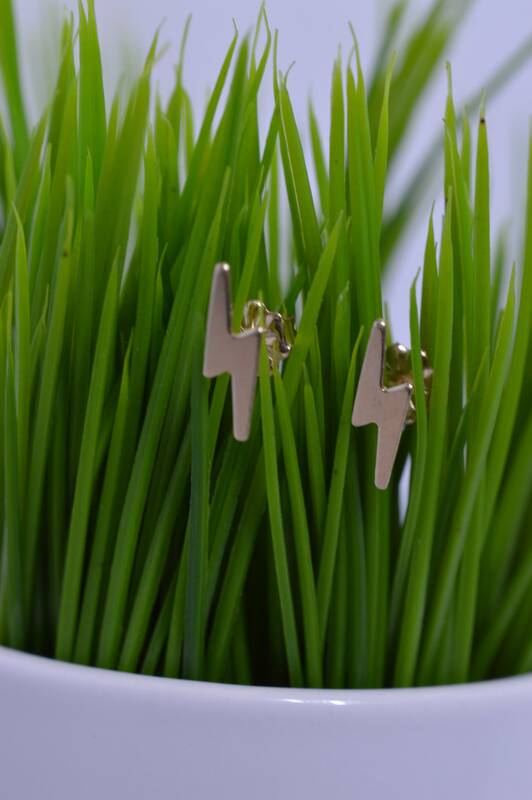 Lightning bolts are about 11.5mm.